Anointing breaks the Yoke. If there are yokes in your life that need to be broken then you will require the Holy Spirit’s anointing to break the yoke. The purpose of the oil is to keep the fire burning. It is that oil that upgrades the authority that makes you effective when you speak. It takes you to the next level and brings increase. It is the Holy Spirit anointing that makes everything that’s impossible for you possible. You become unstoppable. Psalm 23:5-6 – 5 You prepare a table for me in the presence of my enemies; You anoint my head with oil; my cup runs over. 6 Surely goodness and mercy shall follow me all the days of my life; and I shall dwell in the house of Jehovah forever. David was anointed to slay giants. 1 Samuel 10:1-7 – 1 And Samuel took a vial of oil and poured on his head, and kissed him, and said, Is it not because Jehovah has anointed you for a leader over His inheritance? 2 When you have departed from me today, then you shall find two men by Rachel’s tomb in the border of Benjamin at Zelzah. And they will say to you, The asses which you went to seek are found. And, lo, your father has quit caring for the asses and sorrows for you, saying, What shall I do for my son? 3 And you shall go forward from there, and you shall come to the great tree of Tabor. And there you shall meet three men going up to God to Bethel, one carrying three kids, and another carrying three loaves of bread, and another carrying a skin of wine. 4 And they will greet you and give you two loaves of bread, which you shall take from their hand. 5 After that you shall come to the hill of God, where the garrison of the Philistines is. And it will happen to you when you come there to the city, even you shall meet a company of prophets coming down from the high place with a harp and a tambourine and a flute and a lyre before them. And they shall prophesy.6 And the spirit of Jehovah will come powerfully on you, and you shall prophesy with them, and shall be turned into another man. 7 And it will be when these signs have come to you, you will do for yourself what your hand finds;for God is with you. When the anointing comes upon you, DO NOT depart from God. Let those who delight in my justification shout and rejoice; and they shall say without ceasing, The Lord be magnified, delighting in the peace of His servant. Psalm 23:6 – Surely goodness and mercy shall follow me all the days of my life; and I shall dwell in the house of Jehovah forever. 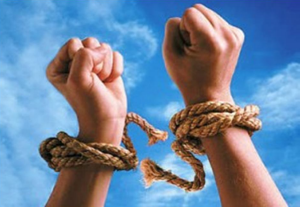 Psalm 21:8 – Your hand will find all you’re your enemies; Your right hand will find those who hate You. Psalm 20:6 – Now I know that Jehovah saves His anointed; He will hear him from His holy Heaven with the saving strengths of His right hand. Isaiah 10: 27 – And it shall be, in that day his burden shall be taken away from off your shoulder, and his yoke from off your neck, and the yoke shall be destroyed because of the anointing oil. Here is a song to bless your spirit today called Holy Spirit sung by Kristene DiMarco and Bethel Church. God bless you everybody. I have missed you too, sweet sister. Life is so busy and not enough hours in the day to accomplish all that I need and want to do. You are always a blessing and inspiration to me. Much love and hugs to you!! 12 The fire on the altar shall be kept burning on it; it shall not go out. The priest shall burn wood on it every morning, and he shall arrange the burnt offering on it and shall burn on it the fat of the peace offerings. 13 Fire shall be kept burning on the altar continually; it shall not go out. the priest were to keep the fire (white hot worship) going continually. this is our mindset, purpose and goal in life. We are created to bring pleasure to God through our faith, obedience and worship. 7 “Every morning when Aaron maintains the lamps, he must burn fragrant incense on the altar. 8 And each evening when he lights the lamps, he must again burn incense in the Lord’s presence. This must be done from generation to generation. 9 Do not offer any unholy incense on this altar, or any burnt offerings, grain offerings, or liquid offerings. 22 Then the Lord said to Moses, 23 “Collect choice spices—12 1⁄2 pounds of pure myrrh, 6 1⁄4 pounds of fragrant cinnamon, 6 1⁄4 pounds of fragrant calamus,[h] 24 and 12 1⁄2 pounds of cassia[i]—as measured by the weight of the sanctuary shekel. Also get one gallon of olive oil. 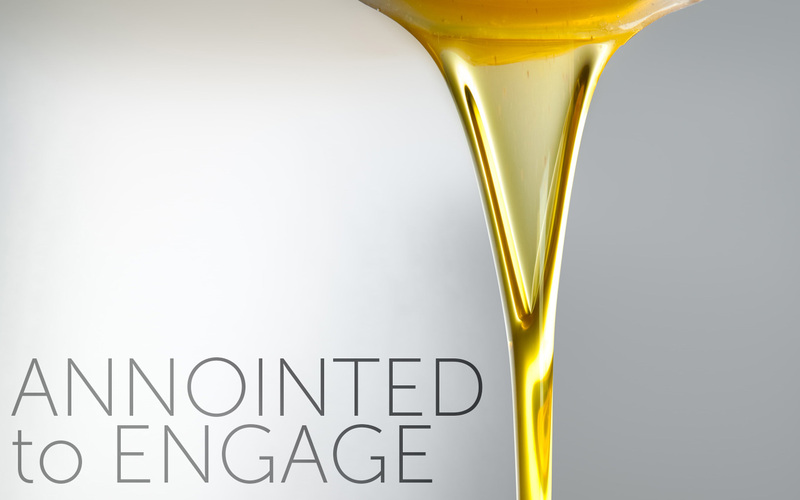 [j] 25 Like a skilled incense maker, blend these ingredients to make a holy anointing oil. 26 Use this sacred oil to anoint the Tabernacle, the Ark of the Covenant, 27 the table and all its utensils, the lampstand and all its accessories, the incense altar, 28 the altar of burnt offering and all its utensils, and the washbasin with its stand. 29 Consecrate them to make them absolutely holy. After this, whatever touches them will also become holy. It is the fire that brings the oil and the incense together to fulfill its purpose.